"The courage and conviction of our clients as they move their livesforward gives me inspiration ona daily basis." Being a student most of her adult life, Cookie received her Bachelor of Arts Degree in General Studies from UNR, Reno at age 50. During this time, volunteering became a way a life. She has served battered women and their children in various capacities with CAAW. Her advocacy continued with Big Brothers, Big Sisters and Foster Parents and Foster Grandparents groups. 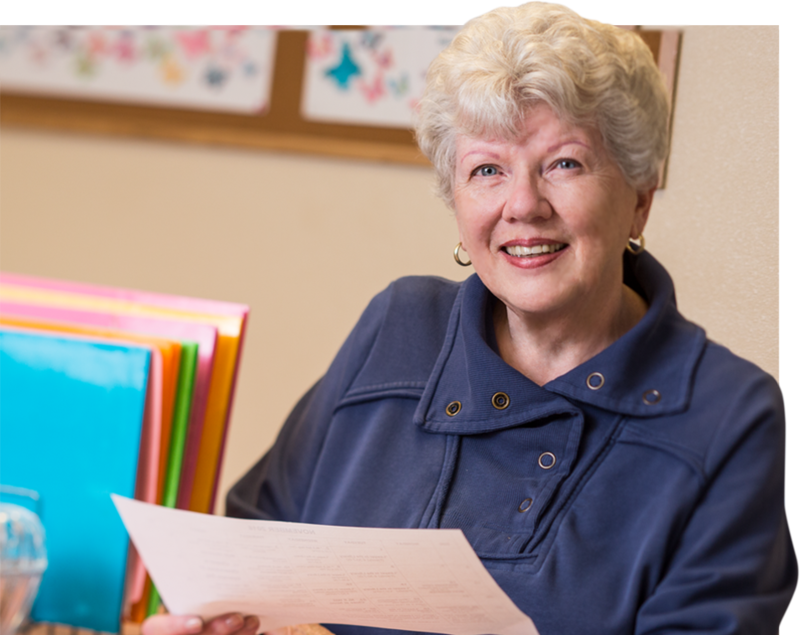 Most of her volunteer time is now spent assisting seniors. Cookie believes we all have a responsibility to extend a helping hand to improve the lives of our fellow community members and beyond. 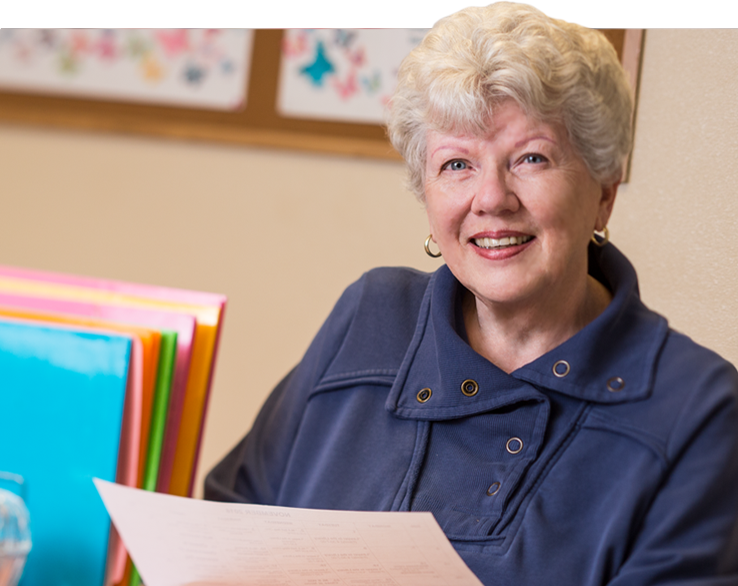 When retiring from a career in customer service, Cookie found the perfect fit with WACCS with their mission of helping women escape poverty in order to provide a better life for themselves and their families. She is pleased to be part of team where this mission statement is lived out each and every day.